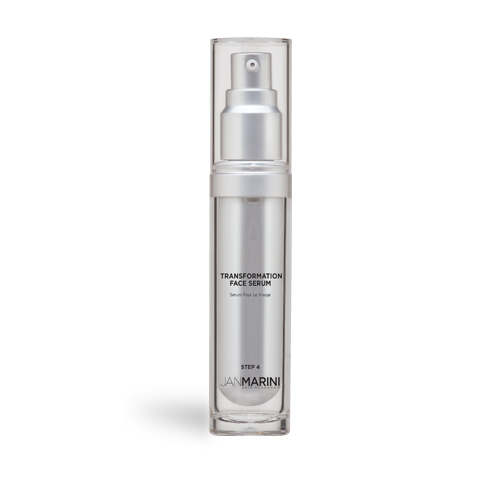 Transformation Face Serum patented formula advances healing and repair to prevent and reduce the visible signs of aging skin while providing superb moisture in a light-weight serum. 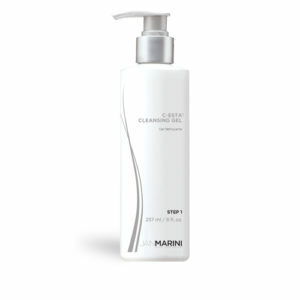 From the first application skin will appear immediately smoother with a silky suppleness. 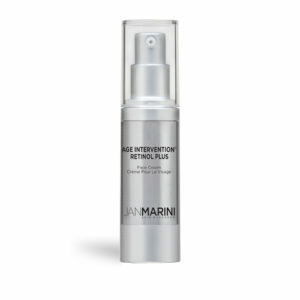 Go beyond moisture to decrease the appearance of fine lines and wrinkle for youthful, healthy and supple skin with continued use.